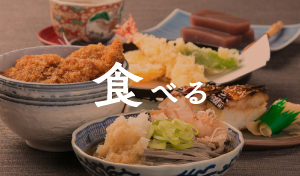 Fukui is well known for it’sOroshi soba,which is serrved with a large portlon of grated dalkon radlsh.Echizen soba is our company’s original brand and it has grown to become one of Fuki’s premium soba dishes. 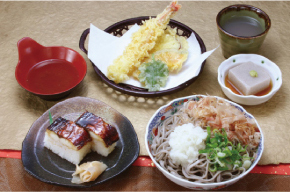 Japanese noodles are made by processing soba from soba grain.ithas a long history and representaltive foods along with Sushi and Tempura. 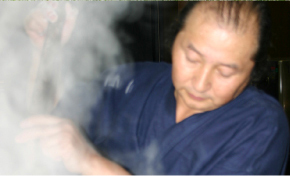 Mr Oketani himself to said “I want to make deliclous Soba”. 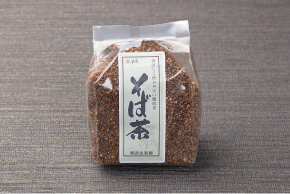 Since 2002 We have been cultivating buckwheat(soba)in hokkaido. The planting area adds up to around 86 Tokyo domes worth of space. 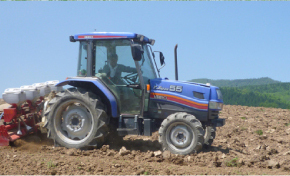 Through sowing and harvesting our own aoba we can realish the pontential of every grain We guarantee a deeply flovoraome soba noodle. 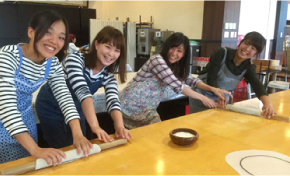 Soba making, Red bean jelly making, Pasta making. 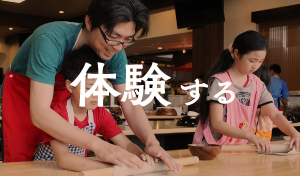 Even the first person can do so easily. Small children must always be accompanied by an adult. 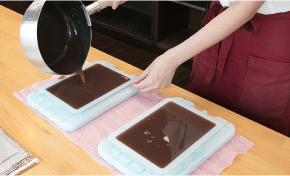 We puroduce and sell 50,000 servings per day. 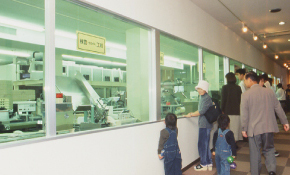 The maiking process can be seen through a factory tour. 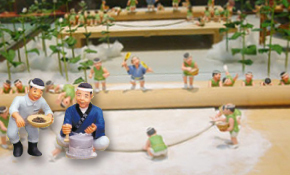 Pretty small dolls show you how to make soba. They are made of Japanese papers. and fresh from the oven. 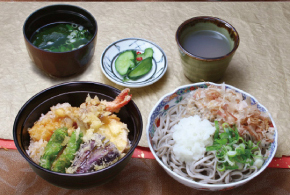 Set menus of Oroshisoba made from soba grown in fields along with options of other famous Fukui dishes. 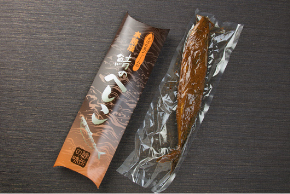 of original and specialty products. 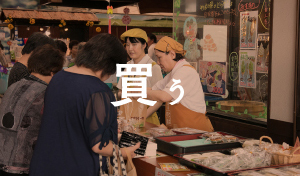 We have original items such as Echizen soba and soba no Sato, special products of Fukui and sweets. 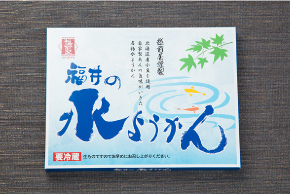 You can use it as a home gift or as a gift. 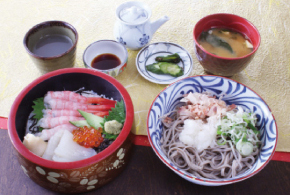 © Echizen Soba no sato. All rights reserved.